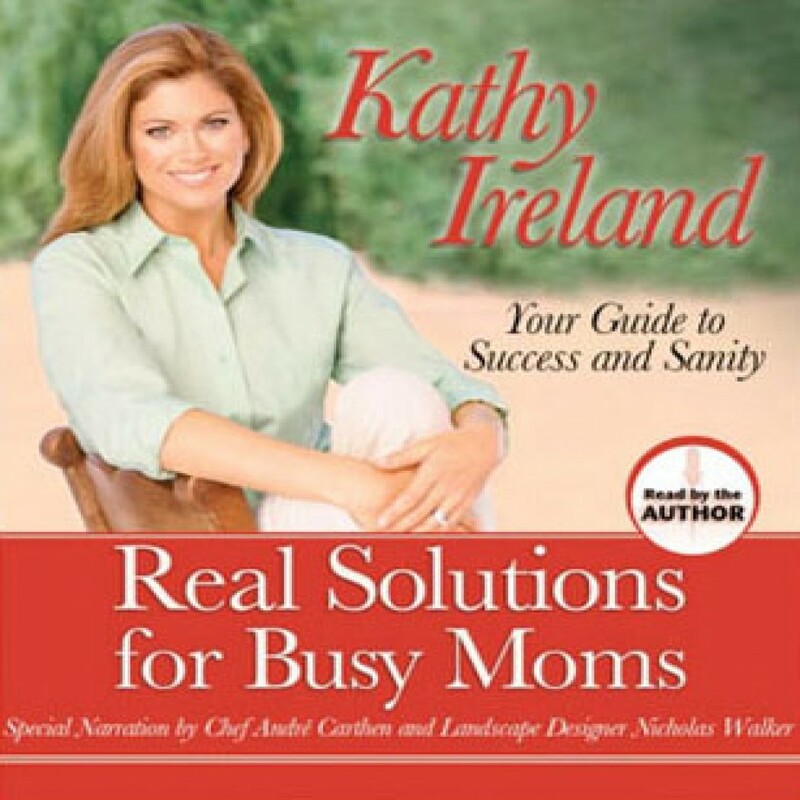 Real Solutions for Busy Moms by Kathy Ireland Audiobook Download - Christian audiobooks. Try us free. Real Solutions of Busy Moms is is an accessible and down-to-earth guide that helps overwhelmed mothers balance the many areas of their hectic, yet fruitful lives. Kathy pulls from her own experiences as a mother of three and a dynamic businesswoman, offering invaluable advice on how to provide a happy and nurturing home, how to carve out some much-deserved personal time out of a busy schedule, and how to look out for children's Internet safety. Other useful elements of Real Solutions for Busy Moms include relevant and compelling statistics, relatable anecdotes, and frequently asked questions from Kathy's ever-popular website that are answered by Kathy and her panel of experts. Kathy Ireland has a mission - finding solutions for famililies, especially busy moms - and it all starts with discovering and embracing the joy around us. Real Solutions for Busy Moms is a must-read for any woman desiring to raise her children in a loving, faith-based environment with success and sanity.